The sub-committee for the elections of Shahhat Municipal Council said on Wednesday it’s fully prepared to hold new elections for the municipal council. 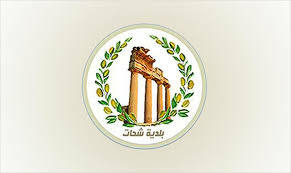 The head of the sub-committee, Osama Mardi, said they are ready to hold the elections, but they need permission from the Ministry of Local Government, in addition to cash and logistical support. Earlier, Shahhat mayor, Hussein Budorwisha, demand the sub-committee to hold new elections for his municipality.